Well yet again it turns out the wife was right and I was wrong. 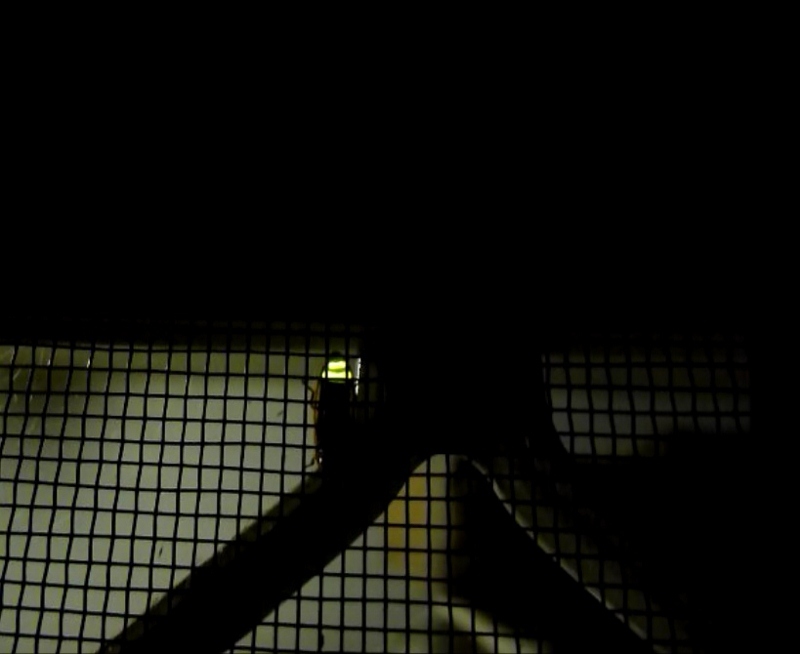 There are fireflies in Australia. Completely foreign to many southerners like myself, they reside in tropical and subtropical northern regions of Australia. One species can be found as far south as Sydney. 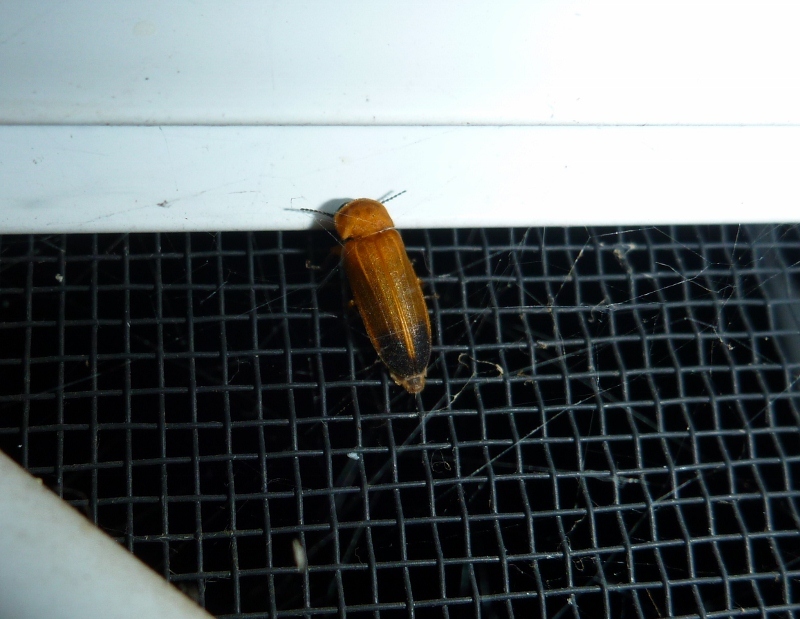 A firefly is actually a flying beetle of the family Lampyridae. They produce light by a chemical process called bioluminescence. There’s a couple of thousand species found around the world, with 25 found in Australia. They emerge in summer with the increase in temperature and water from wet season storms. 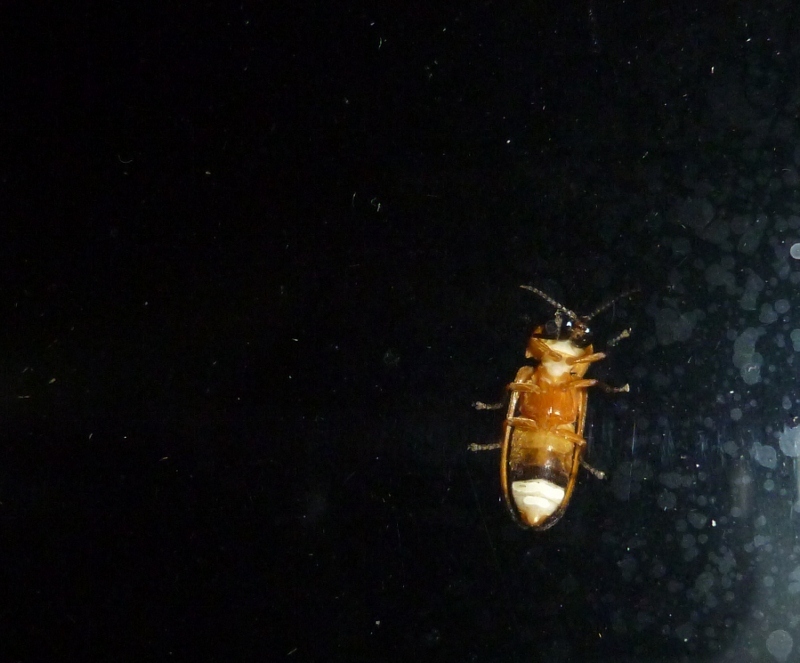 The flashing organ is on the underside of the beetle at the rear end of the abdomen. It looks like a little flashing LED light. The species I saw were emitting a pale yellow light, but other species produce green or red colours. The light flashes for just a moment, but can continue flashing regularly for long periods of time. The light helps the beetles find a mate.